In order to commemorate the 2019 Chinese Lunar New Year, The Royal Mint offers new beautiful designs based on the Year of the Pigg. 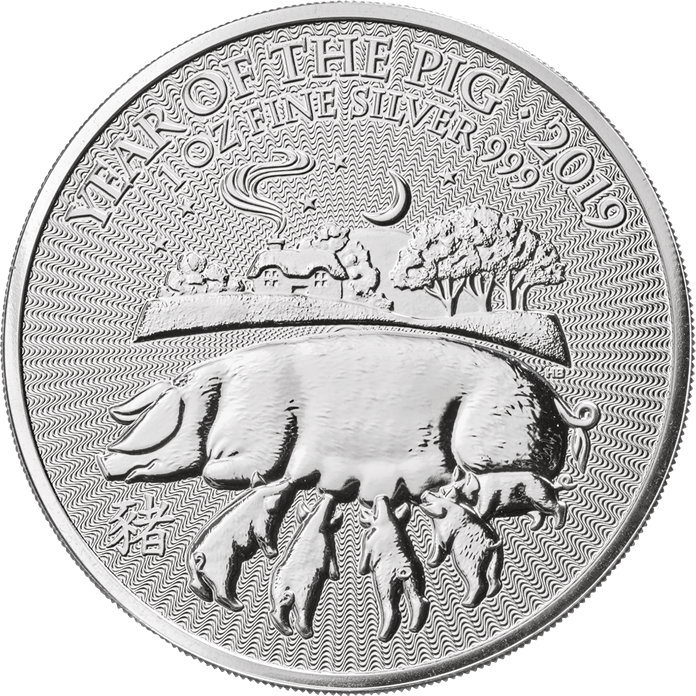 This one ounce (oz) silver coin, 31.10 grams (g), of the Lunar Year of the Pig is an elegantly decorated and meticulously detailed coin that makes it perfect for any collector or investor. This is the sixth coin of the 12 lunar coins of The Royal Mint series. It was launched as part of the Sheng Xiao collection, designed by British Chinese artist Wuon-Geon Ho. This is considered a wonderful collector's item. Due to the lunar calendar, the back of the coin will always undergo a change - making it a unique coin. In order to protect themselves from inflationary periods, political crises and economic downturns, investors invest part of their wealth in precious metals such as silver. This precious metal has held steady prices and appreciated during periods of instability making money a safe haven. 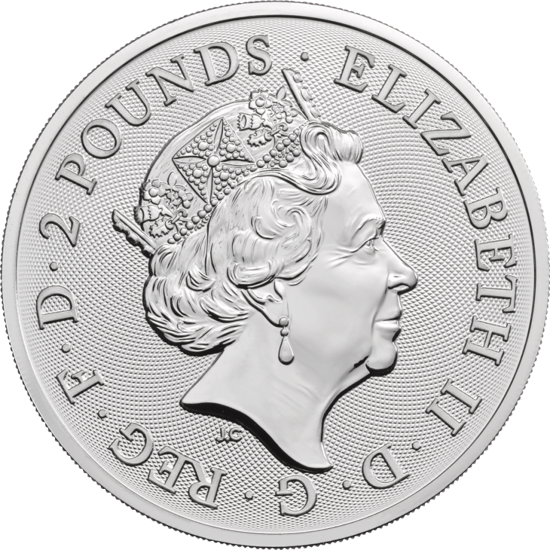 The obverse of the coin shows a profile of Her Majesty Queen Elizabeth II. On the side of the layer, we also have the purity level, as well as the weight of money, and the issue date is also available. Protect your silver coin against fingerprints by using cotton gloves and handling your coin of metal carefully. You can also protect your silver coin by keeping it inside a clear plastic capsule. This will very elegantly expose the coin, and will also increase the value of your coin collection. This coin supports the tradition of the Chinese Lunar New Year, where each year the Chinese zodiac is represented by one of the twelve animals of the zodiac. The birth history of the Chinese zodiac signs differs from region to region. However, the most common story is about 12 brave animals competing in a race organized by the Chinese emperor. The animals received a year in the Chinese zodiac according to the speed with which they finished the race.